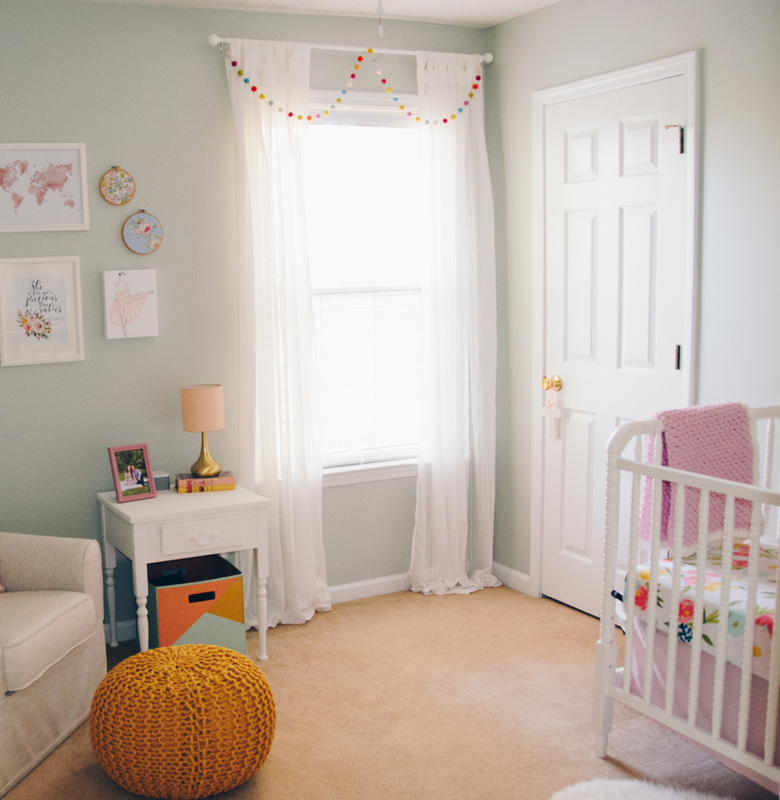 If you didn’t catch my first baby registry post, here it is! As promised, here’s the next part of my registry guide which includes my take on more expensive items and things you “need” for baby. Hope you find it helpful! 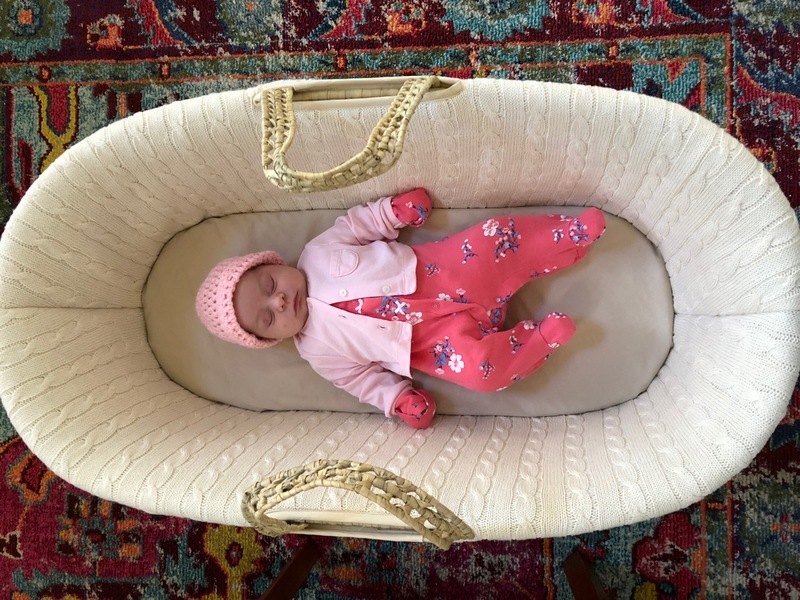 As promised, here’s my list of our favorite newborn baby items, what we found helpful and a few lessons we learned along the way. Everyone’s journey is different, but these are the top things we found helpful. First, I just want to say that newborn life is really so magical and wonderful. Yeah, there are sleepless nights. Yes, there are a TON of bodily fluids involved. You’re healing, baby is adjusting to the outside world and life is kinda just turned upside down. But, the newborn baby bubble is also really wonderful and sweet. And as everyone says, it goes SO fast. I can’t believe Eloise is already 10 weeks old. Ps. 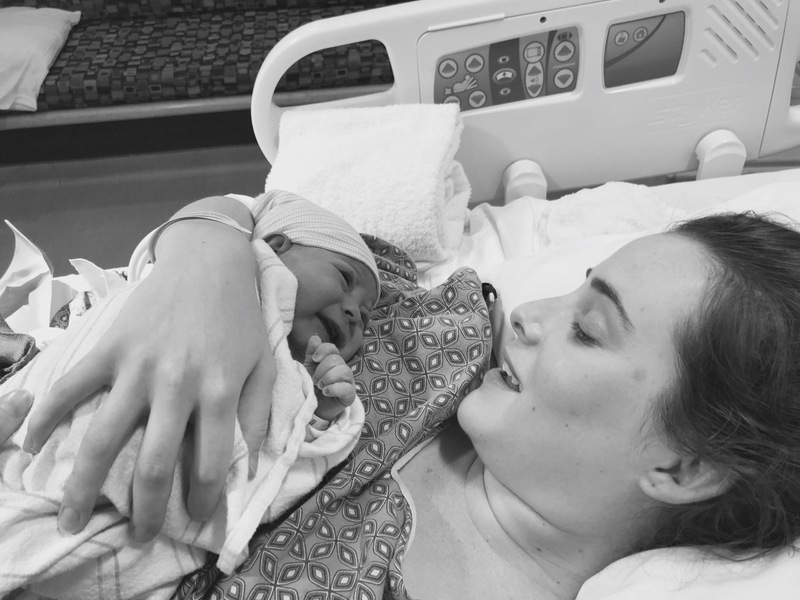 if you missed Eloise’s birth story, here it is! 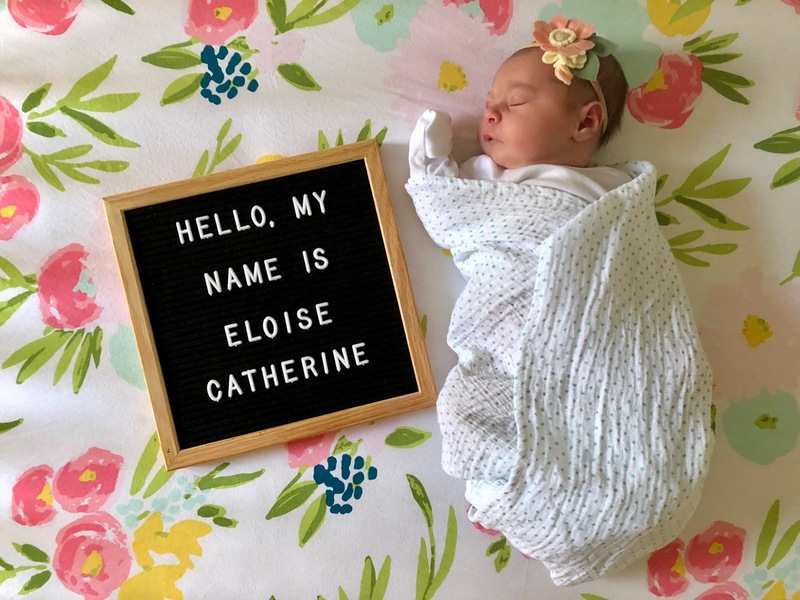 I can’t believe we’ve gotten to be Eloise’s parents for a month! She’s the most precious, lovely little lady and we feel so blessed God chose us to be her parents. I don’t think I could ever adequately put into words how much we love her. We spend these winter days snuggling and kissing her constantly. I absolutely adore this newborn stage. 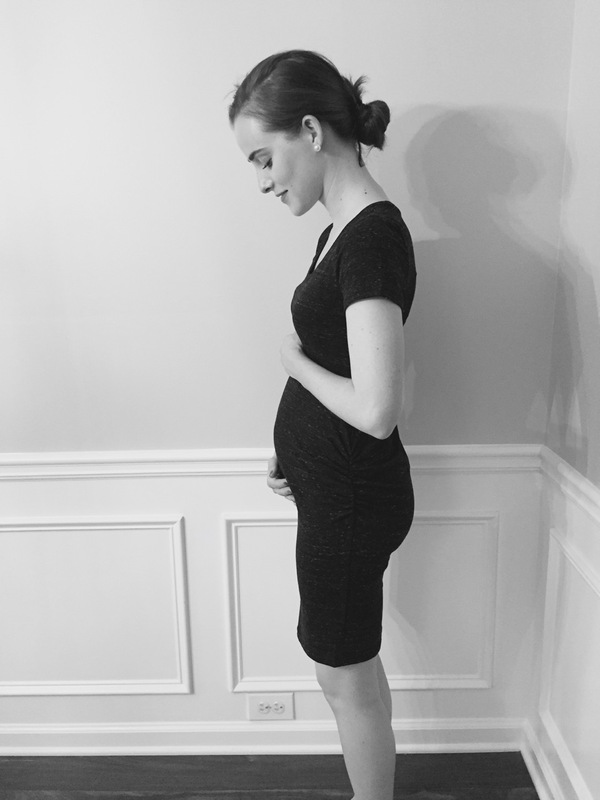 I just can’t believe these bump pictures were a month ago. Time is moving so quickly (way too quickly), but there are so many things I’m looking forward to doing with her and teaching her. I can’t wait to see what each day brings and how she grows. I can’t wait to teach her how to be a friend and love learning. 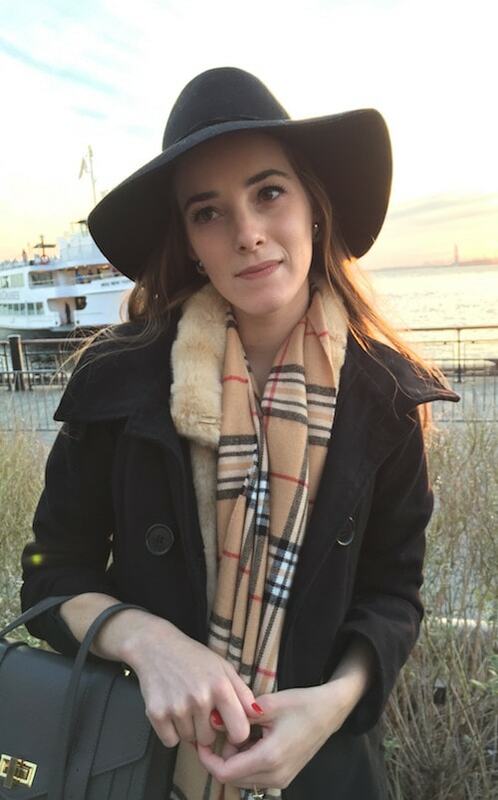 I can’t wait to take her to New York City and Paris (and the rest of the world) one day with her girl cousins. I can’t wait to see how she experiences the world and learns to love those around her. We pray daily that she’s a joyful, kind, fun, generous, selfless person who never goes a day where she doesn’t know God’s love for her or our love for her. A few moments after meeting Eloise for the first time! Happy birthday, baby girl. Our sweet and incredibly talented friend, Megan can do anything. Take amazing photos, create hair bows (that are so perfect for a little girl), bake, cook, parent, etc. But, my favorite thing that she’s done so far has been introduce Matt and I to each other. So on top of all her other skills, she’s also a pretty darn great match maker. 😉 She took these amazing photos for us when we were visiting Florida a few weekends ago for my Florida baby shower. I will always treasure these photos as they document this special time of awaiting the arrival of our first child. And the man in these photos…well, I can’t say enough good things about him. He’s been such a support throughout this pregnancy and I can’t believe we only have two months left before our little girl’s arrival. Honestly, this pregnancy has flown and I’ve genuinely loved being pregnant, especially this 2nd trimester. I can’t believe we start the 3rd trimester this week. Wait, what!? It’s still confusing to me whether the 3rd trimester starts at 27 or 28 weeks, but we’ll just go with 28. I feel like I just found out I was pregnant and now all the sudden we are getting paperwork from the hospital about paying for her delivery and signing up for baby classes. 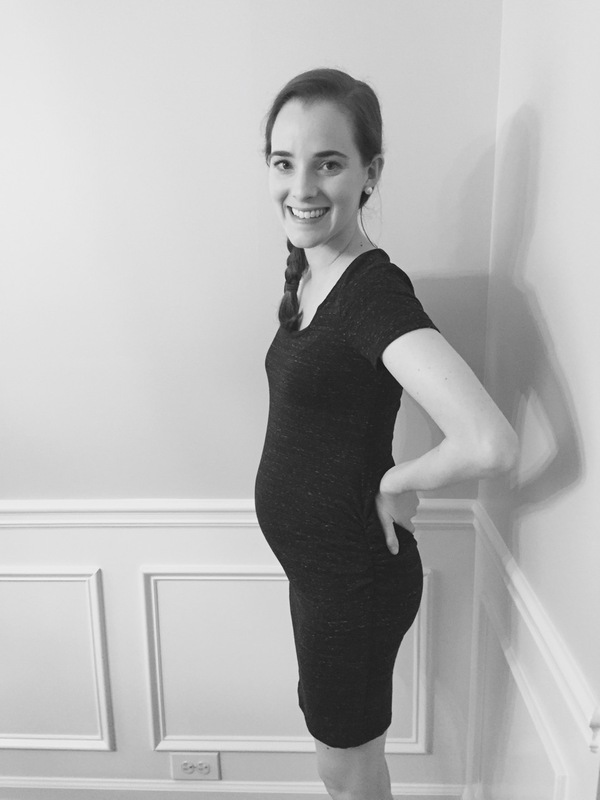 Here’s an update on what I’ve experienced in my second trimester, how I’ve been feeling and things I’ve been learning along the way. 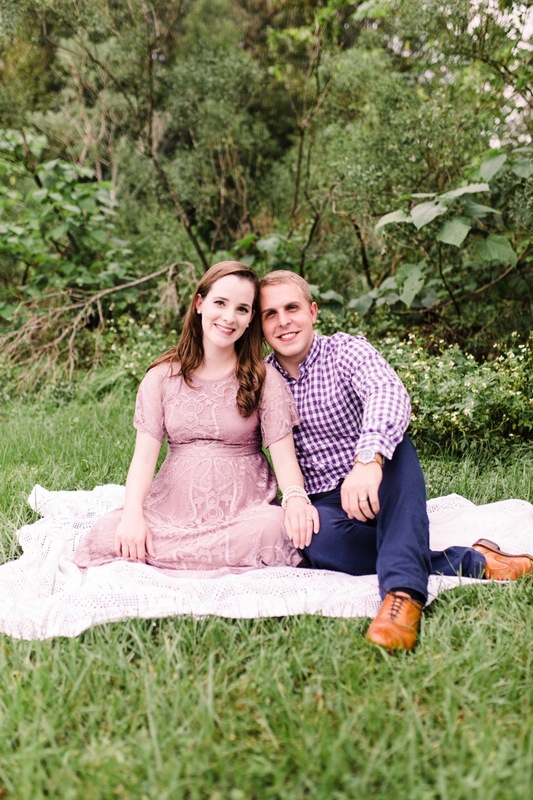 I can’t express how grateful I am for the Lord’s blessing over this time and our family as we prepare to bring this new little life into the world. I literally cannot wait to meet her. I just keep waking up every day thanking God for the blessing of getting to be this little girl’s mother. 15 weeks! This is the week we found out it’s a girl! For a couple of years now, I’ve had this somewhat plain lamp and lampshade that’s sort of made its way to several different rooms. It turns out that this lamp was just waiting to be used as a nursery lamp and needed a little extra help. 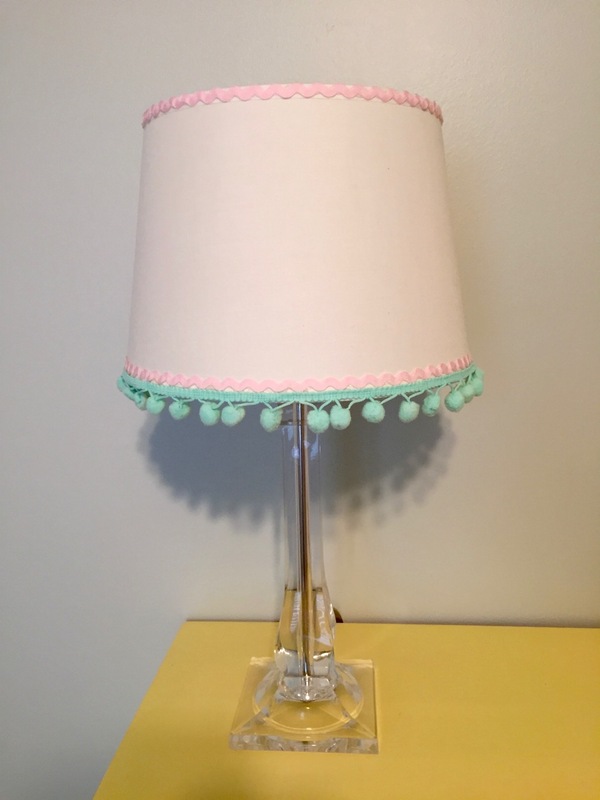 So, here’s my DIY lampshade tutorial on how to make your plain old lampshade a little bit fancier.